The internet has grown into a massive marketplace for just about any industry imaginable. The way businesses are perceived online has also become far more important than it used to be. Approximately 84% of consumers say they give online reviews just as much weight as a personal recommendation. Why is online reputation management a must for your business? With so many review platforms, websites, and social media profiles, more people rely mostly or entirely on the internet to gather information about companies. That means potential customers will look for you whether you have established your reputation online or not. The best way to give yourself a greater chance of earning new business is by building a solid reputation that sends a positive message. Reviews are only part of your reputation. The content you put out is another. This is an opportunity to position yourself as an industry authority. When internet users trust you, they will be more likely to seek out and share your opinions and recommendations. It also boosts brand awareness and recognition. Become the go-to name in your niche. The internet is pretty much everywhere. It is a valuable resource when you want to tap into new markets. Putting out content, getting reviews, and building profiles will make you more accessible to people all over the world. Contact OMA Comp to learn more about managing your online reputation. Last week, members of our OMA Comp team attended a webinar put on by Healthgrades to keep us on the cutting edge and to make certain we are on top of the current trends and recommended implementations regarding online reputation for our medical professional customers. OMA Comp continually challenges ourselves to be on the forefront and an industry leader so that we can provide the best services for our clients. In today’s challenging online environment, businesses are having difficulty keeping tabs on what is said about them. We know that a single poor word about a medical practice or business can ruin it, so what can a practice manager do to keep things in line? They can deploy OMA Comp’s Online Reputation Management services. 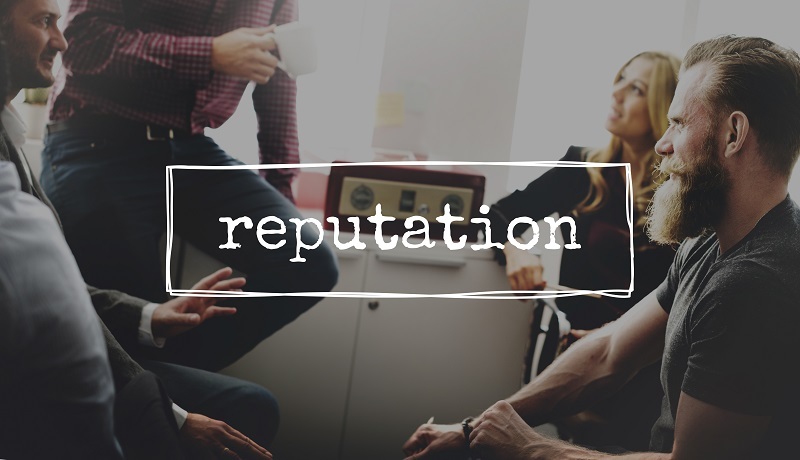 Dedicated attention is required to keep a business’s online reputation in check. 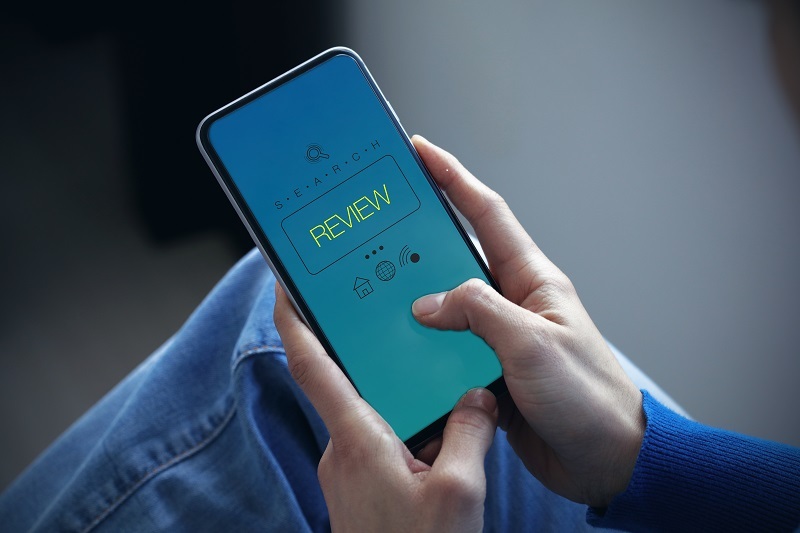 Scanning the internet for malicious reviews is something most practice managers simply do not have time to perform with all of their other tasks and commitments. Reputation management harnesses the traditional influence of public relations in modern times and is how companies make their business thrive online. It is important to respond to positive and negative remarks alike while actively resolving non-patient or non-customer reviews. Chances are if you are reading this article, you are considering reputation management in your practice or place of business. This concept is especially relevant to medical practices, which rely on good online reviews to drive organic growth in today’s market. Clean online profiles convert potential patients more quickly than those with poor remarks. By actively engaging in discussions and responding to unsatisfied patients you can control the public conversations that are had about your medical practice. Practicing reputation management also helps your website’s search engine optimization (SEO). With higher ratings, search engines will naturally place your website above others. Every input matters. The increasing popularity of online reviews make a clear case for why online reputation management is important. Reach out to OMA Comp’s team to learn more about how your practice or business can benefit from this service. A business or medical practice’s online reputation is not a static, unchangeable record. Specific practices and tools can be used to change how a company is represented across the web on social media and consumer rating websites. Online reputation management is widely accepted as the best tool for thwarting online reputation threats and fostering new business and patient relationships. Communicating with consumers and/or patients who leave public reviews is one piece of managing your online reputation. Sites recognize when a business responds to an individual’s comment. Whether this interaction resolves the problem at hand or not, this is an excellent means for publicly accepting the account of a situation as unacceptable or making the record clear. Unfortunately, for medical due to HIPAA laws, there are only a few circumstances where a response can include detail, yet an adverse response can leave a serious mark when people are considering using you for their medical needs. Online reputation has internal consequences, too. Employees can feel the impact of a negative review. Who wants to apply for work or be part of a business that treats patients poorly or is shed in a negative light? 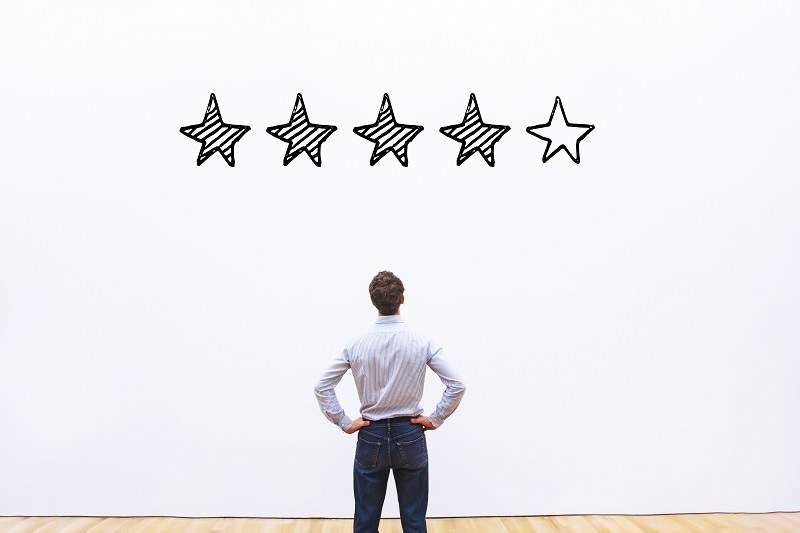 Even if the review is not true, if it claims an undesirable experience, it can still diminish an employee’s professional reputation and damage the business. 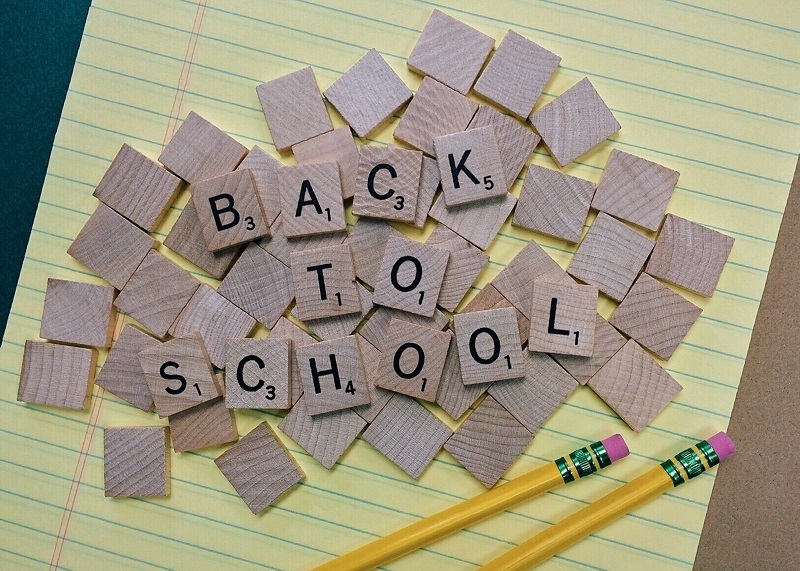 Resolving poor assessments and building up positive experiences will quickly instill confidence within your practice. A poor review can be embarrassing, but it shouldn’t ruin your new patient growth rate. Taking an active approach to managing your reputation will restore it to its original presence and likely improve response across major platforms. If you are actively encouraging reviews from happy patients, this will also improve conversion with different sites. To learn more about online reputation and how OMA Comp can help your business or practice, contact us today. More companies have entered the digital marketing space and are using services to display advertisements and content on the internet (website, social media). Even companies that are slow to move to the digital age have consumers that are on these online platforms to offer their reviews of products and services. 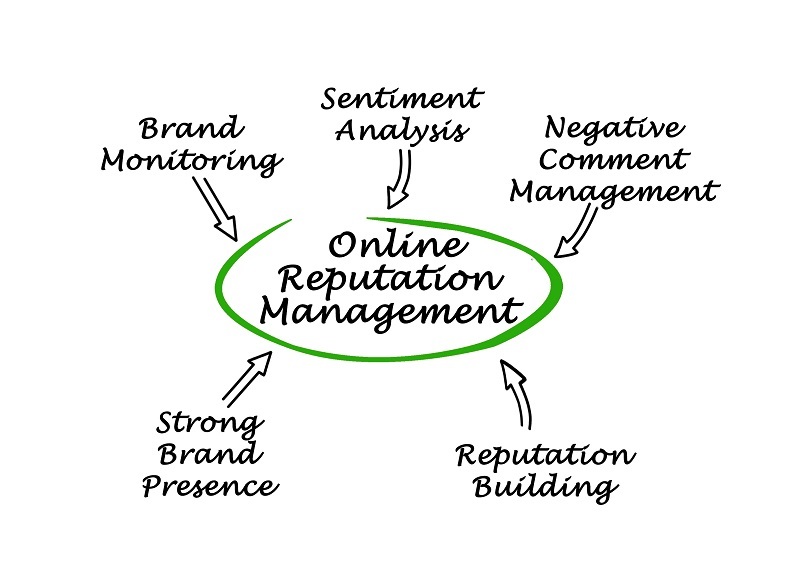 Online reputation is a general term for the overall impression and opinion users across the internet have for a person or brand. A poor online reputation will discourage individuals from doing business with you, whereas a positive reputation might push a decision maker over the line into deciding to purchase or make an appointment. Online reputation will clearly continue to grow in importance as consumers transition to the internet for gathering information and purchasing items and services. With the invent of sites like Google Reviews and Yelp, consumers have an opportunity to speak about the companies they do business with. Web savvy customers will search the internet to consider these reviews as well as other unfiltered commentary across social media. Consumers take online reputation seriously and you should too! 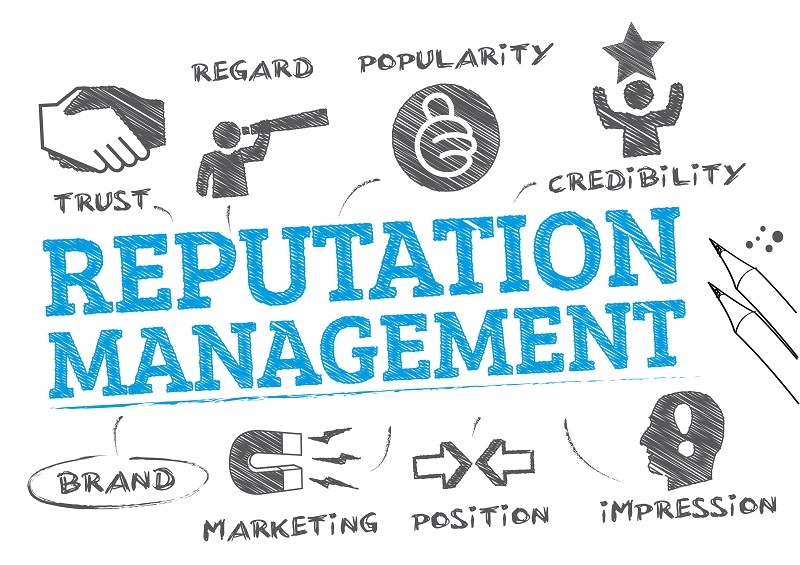 It is important for small businesses to deploy online reputation management initiatives to learn exactly what is being said about them and to correct or respond when sites allow. Thank consumers when they take the time to provide a positive review and reach out to those that leave negative remarks which make it harder to do business. Taking corrective action can include responding to negative reviews and posting high-quality informative content. Contact OMA Comp to learn more about our Reputation Management; Monitoring & Repair to help ensure that your company maintains a high standing in the cyber world. At a time when your business’ image can be changed in a few moments online, one thing is clear: active management of your reputation is critical. More American businesses are learning the power of the consumer voice in a digital age, though are unsure how to address potentially deleterious actions, comments, and reviews. In this article the OMAcomp team will outline what reputation management is and how it can help grow your business. In the simplest terms, reputation management is the active control of a business’ reputation. This public relations centric focus requires the alignment of marketing and strategic business functions to control how the public views the business online and in the physical world. A positive public reception of your business influences sales and increases the effectiveness of marketing campaigns. 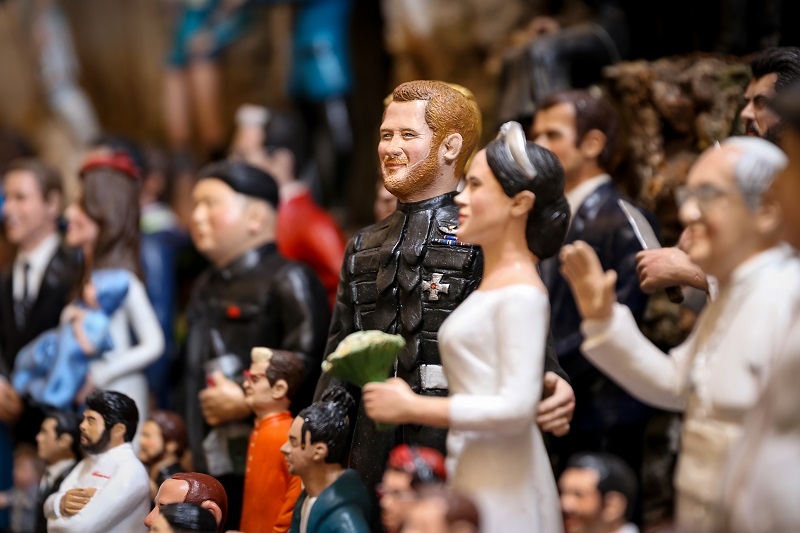 To mend a poor reputation, businesses can activate event and concept targeted marketing and rebranding efforts. A distraught customer’s poor review of your business online could influence prospective leads into choosing an alternative provider. Regardless of the legitimacy of a poor mark on your reputation, each must be addressed quickly and with the appropriate measures. Maintaining complete oversight of your reputation is time sensitive and intensive, though well worth it to ensure maximum sales. This is a question asked by every business owner. The answer remains yes across the board. Technically savvy business owners recognize the return on investment provided by reputation management services and leverage it to ensure the public’s trust. If you are interested in learning how your business can improve with the help of OMA Comp’s reputation management services, please visit us online or call us at (248) 616-3057. To get the most up to date tips and tricks for businesses we invite you to sign up for our newsletter.